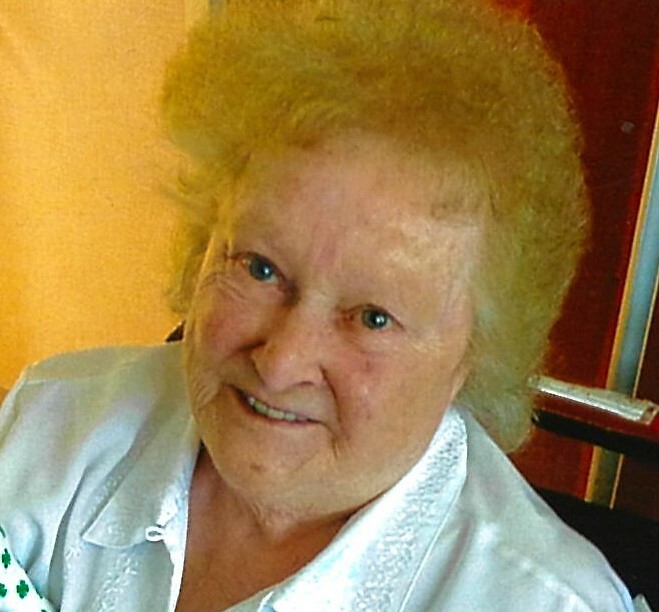 Janice J. Jenkins, age 79 of Clyde, passed away Sunday, November 25, 2018 at Stein Hospice in Sandusky. Janice was born June 24, 1939 in Bellevue the daughter of the late Ivan and Alice (Rohlf) Weller. Janice was a person who loved to knit. She always knitted slippers for people as gifts and other items. She loved to bake, especially fudge which everyone would put in an order for every year. Janice worked many years at progress plastics factory where she was a trainer and retired from. She also loved reading her Christian novels and doing word searches. Lastly, spending time with her family and great grandchildren was her most precious moments. She loved her grandchildren very much and they always made her so happy. Janice was loved by many people and she loved them back and always cared so much and put others first. Janice is survived by her two sons: Tom Bowman of Clyde and Chuck Bowman of Toledo; step-daughter, Patty Jenkins of Norwalk; step-sons: Steve Jenkins of Sandusky and Richard Jenkins of Portsmouth, OH; grandchildren: Jana (Joshua) Hamilton, Jeffrey Ferguson, Kevin Ferguson, Amber Jenkins, Jason Jenkins, Benjamin Jenkins, Lisa Jenkins, Jeremy Jenkins, and Dustin Jenkins; great-grandchildren: Peyton and Brayden Hamilton; Siblings: Bob (Gail) Weller of Flat Rock, Edward Weller, and Sherril (John) McClain of Clyde. In addition to her parents, Janice is preceded in death by her husband, Oscar Jenkins, whom she married April 2, 1964 in Maysville, KY; daughter-in-law, Anna Bowman; and grandmother, Hazel Rohlf. Friends will be received Friday, November 30, 2018 from 10:00am until a service beginning at 1:00pm at Foos Funeral Home and Cremation Service, 504 E. McPherson Hwy., Clyde, OH 43410. Burial will follow at Greenlawn Memory Gardens.